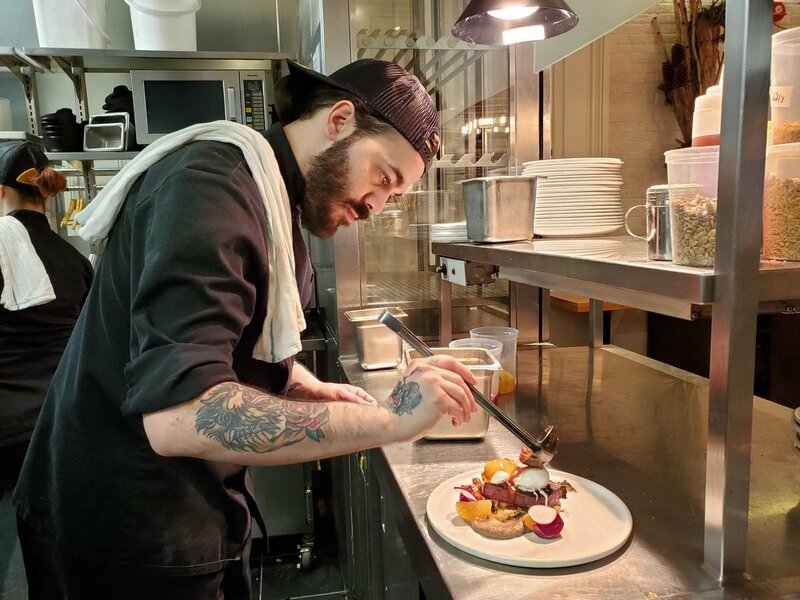 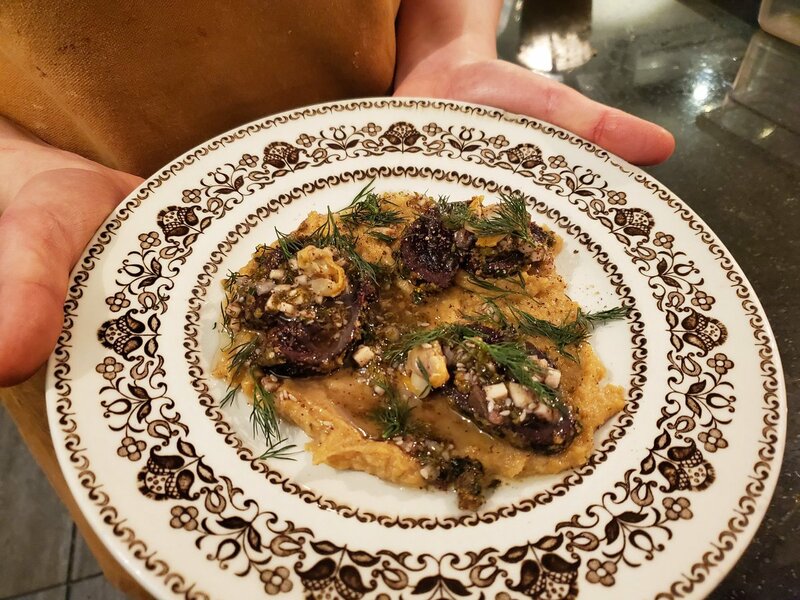 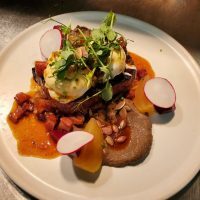 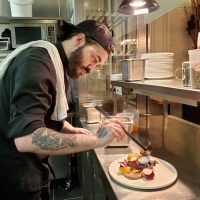 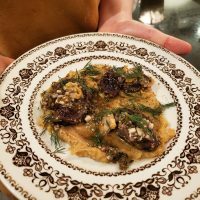 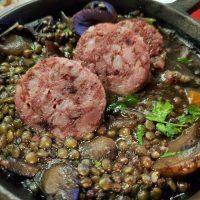 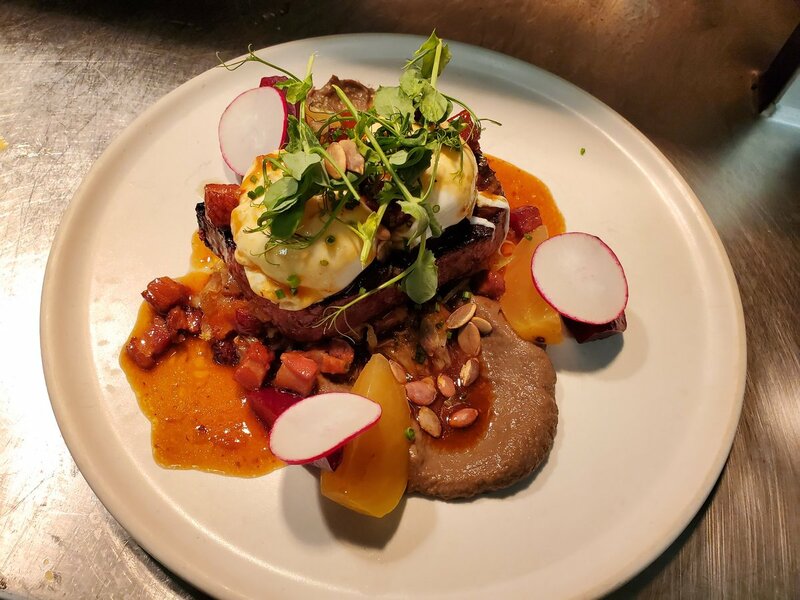 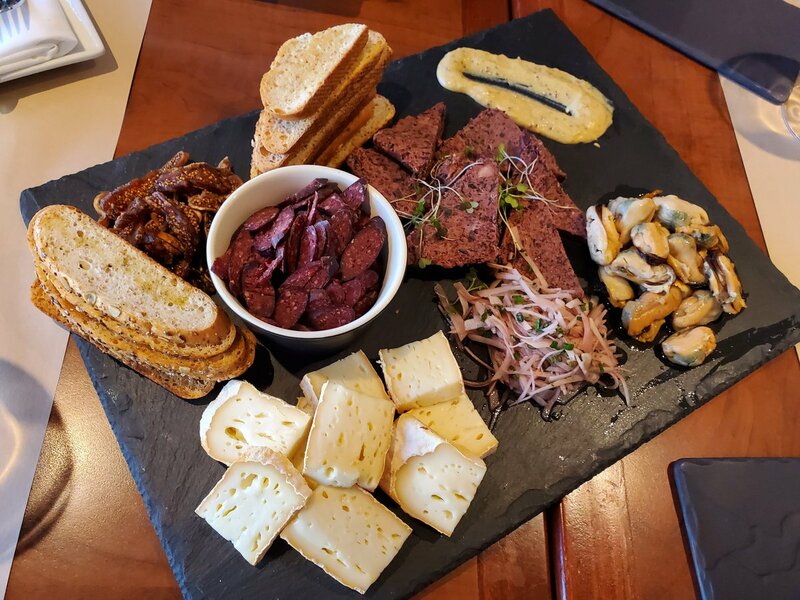 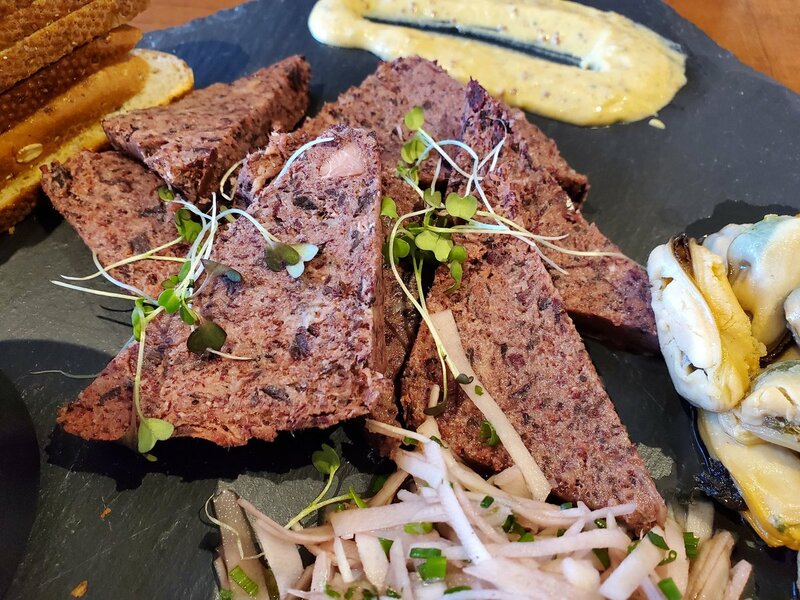 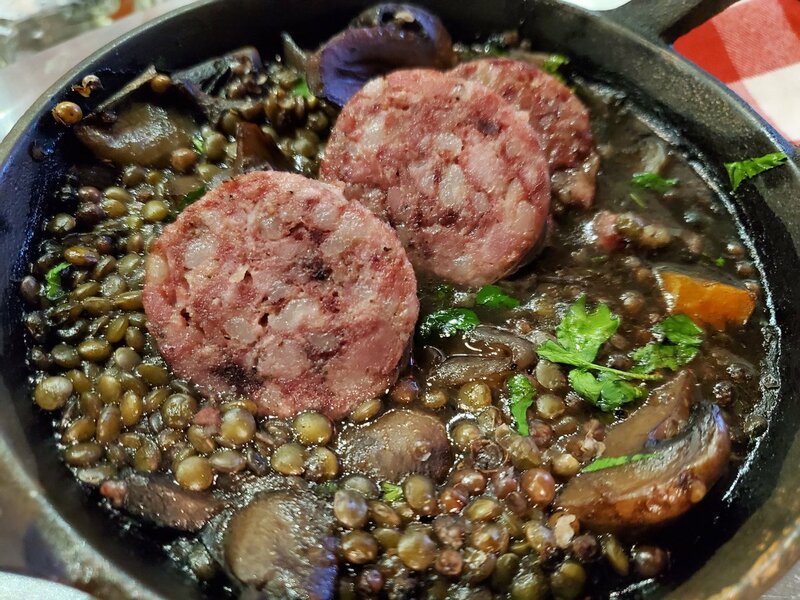 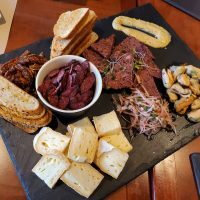 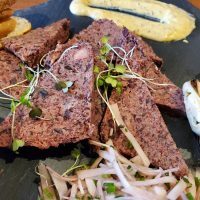 CBC radio show The Broadcast travelled to Quebec City this week to showcase the incredible wide range of culinary dishes being served up at this year’s Seal Fest 2019. 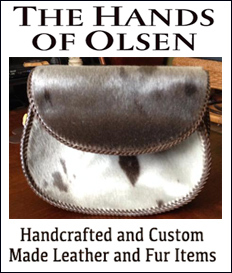 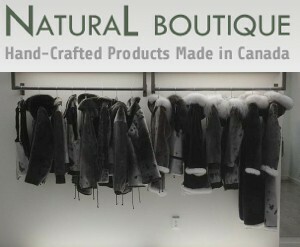 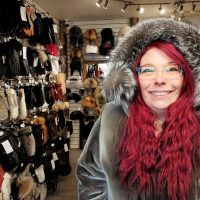 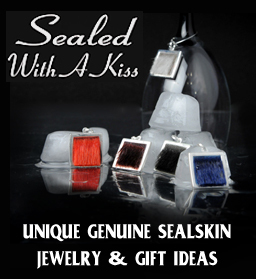 The festival celebrates all things sealmeat and seal skin, as well as crafts made from seal. 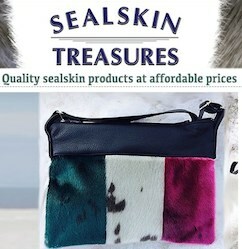 Seal Fest is a promotion by a Quebec company, SeaDNA, which sells seal meat and seal oil capsules, and by the Seals and Sealing Network, a national non-profit organization that promotes sustainable use of seals. 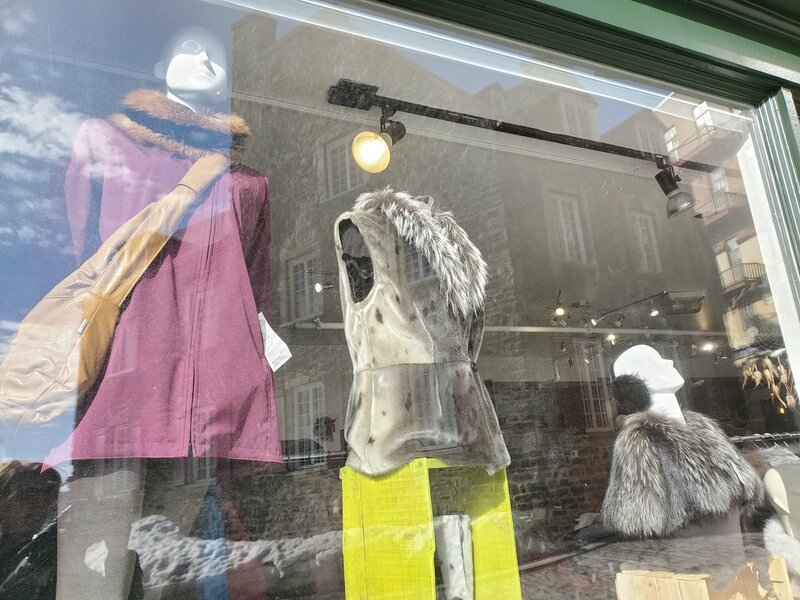 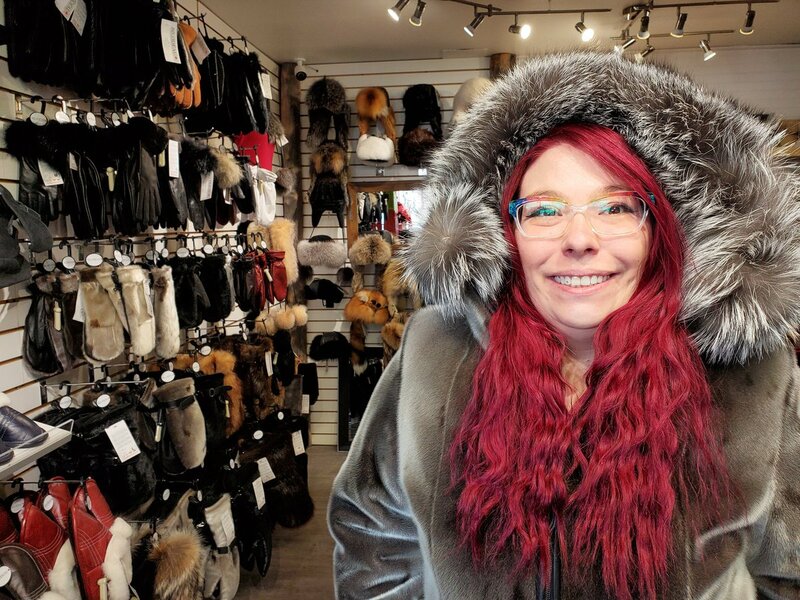 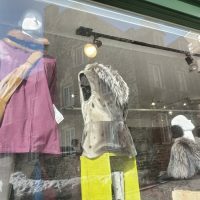 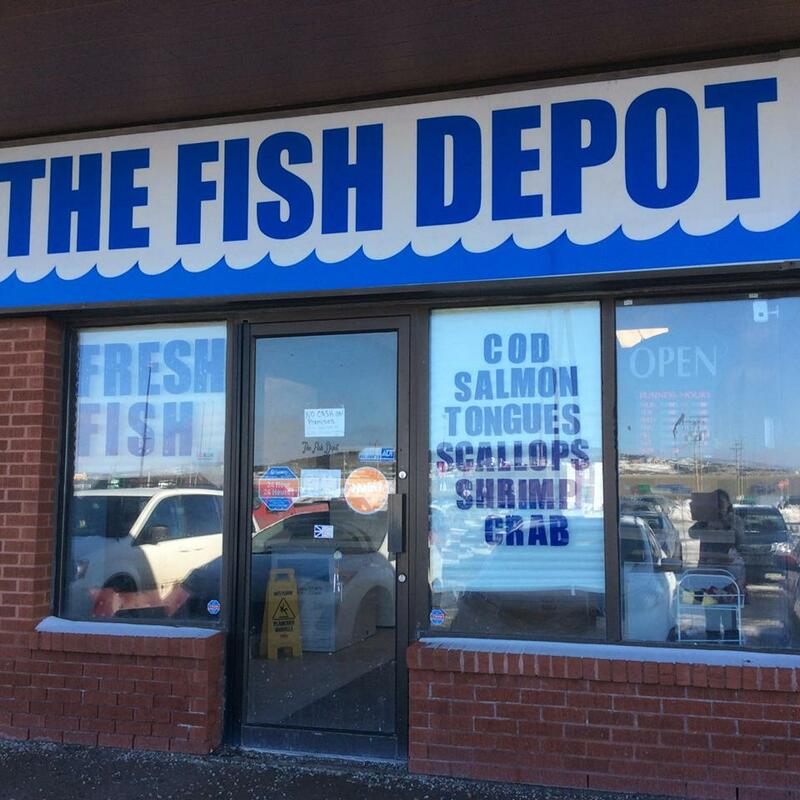 Listen to host Jane Adey’s informative trip to Quebec City at Seal Fest 2019 to listen to as a podcast.